Click here for more posts like this one! Broke? Stuck in a rut with your decor style? 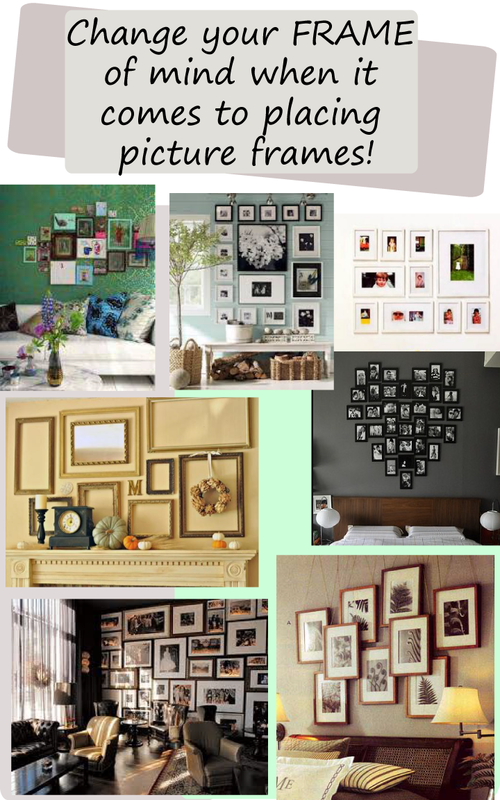 Change it up with some strategically placed picture frames! It’s a cheap and easy way to spruce up your pad without spending all that hard earned money! 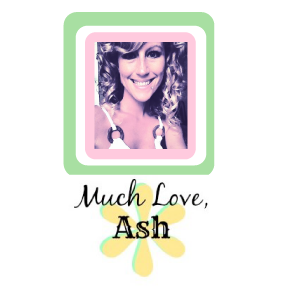 I hope these ideas inspire you as much as they’ve inspired me. 8 Easy Peasy DIY Ideas!